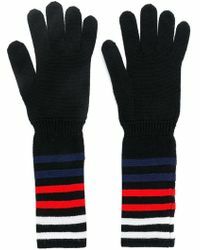 Parisian designer Sonia Rykiel is famed for her statement knitwear and has been the stuff of fashion legend since her first eponymous collection in the 60s. 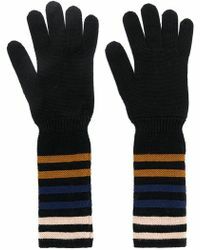 Her designs are instantly recognizable for their Breton stripes, slogans and meticulous attention to detail. 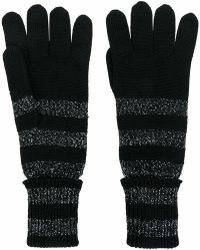 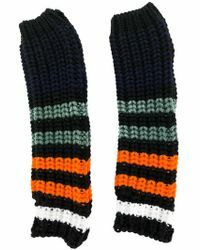 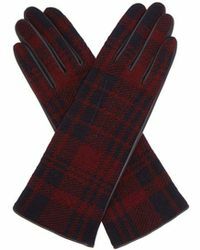 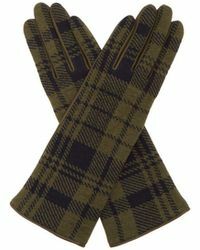 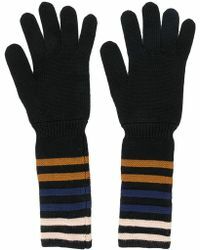 The height of sophistication, slip on a pair of Sonia Rykiel gloves, the ultimate finishing touch to any look. 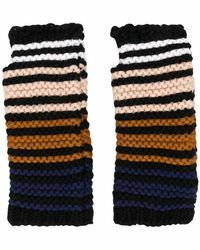 Go toasty warm in iconic knitted styles or channel some heritage cool in butter-soft and super lady-like leather.